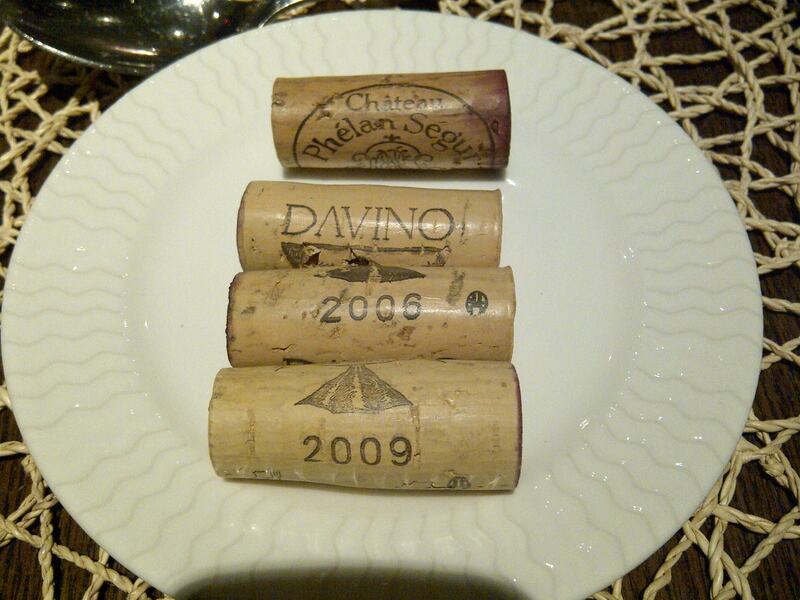 I had dinner this week with Nicusor Cazan and Mr Dan Balaban, Davino’s major shareholder. Mr Balaban was kind enough to bring some of his older wines that are no longer available at the winery to taste them together. 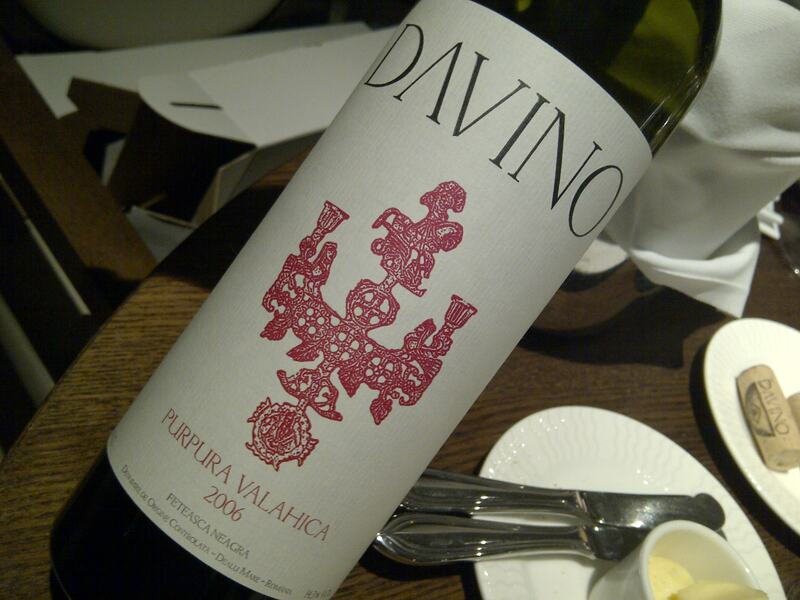 We met at Crowne Plaza’s La Veranda restaurant and tasted semi-blind a 2006 Domaine Ceptura Rouge, a 2006 and a 2009 Purpura Valahica Feteasca Neagra – 2009 Purpura Valahica will be launched in March this year, and also an older wine kindly provided by Nicusor Cazan: 1995 Chateau Phelan Segur. 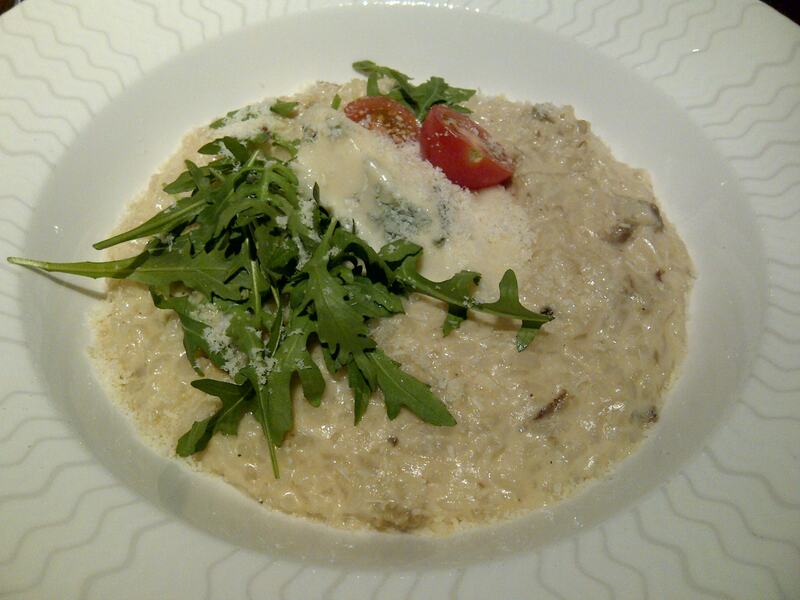 Before starting the actual tasting I had a very tasty Risotto with smoked eggplant and Gorgonzola. 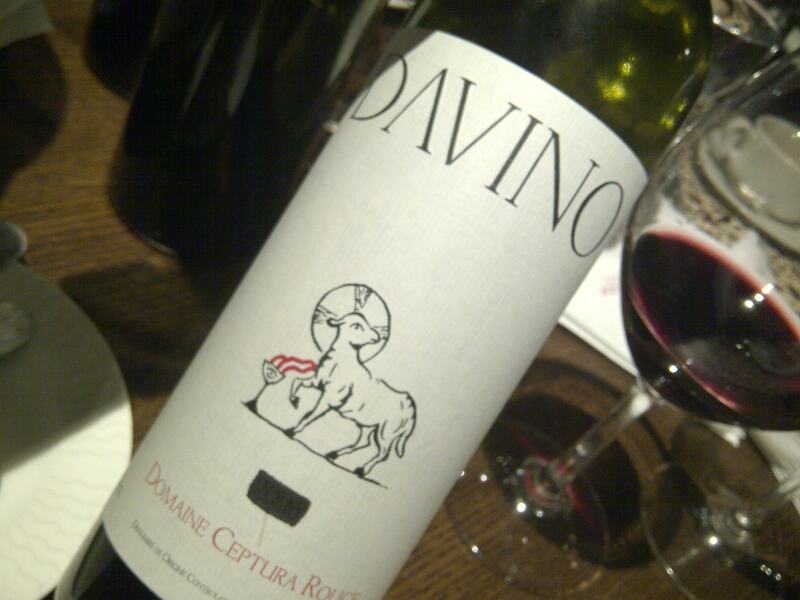 We started the tasting with the youngest and this was quite a surprising wine. 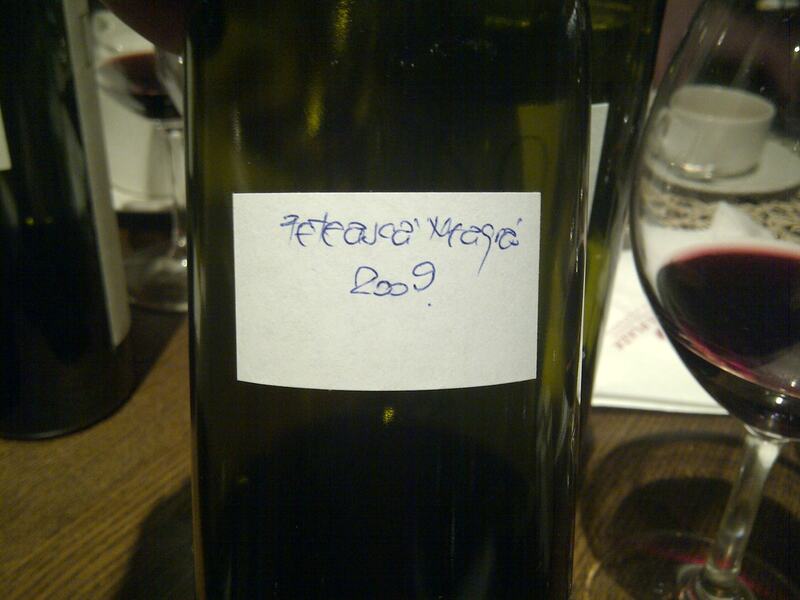 It certainly seems to be one the most complete and succulent Feteasca Neagra I had so far. The wine spent already a few good months in bottle, being aged at the winery. 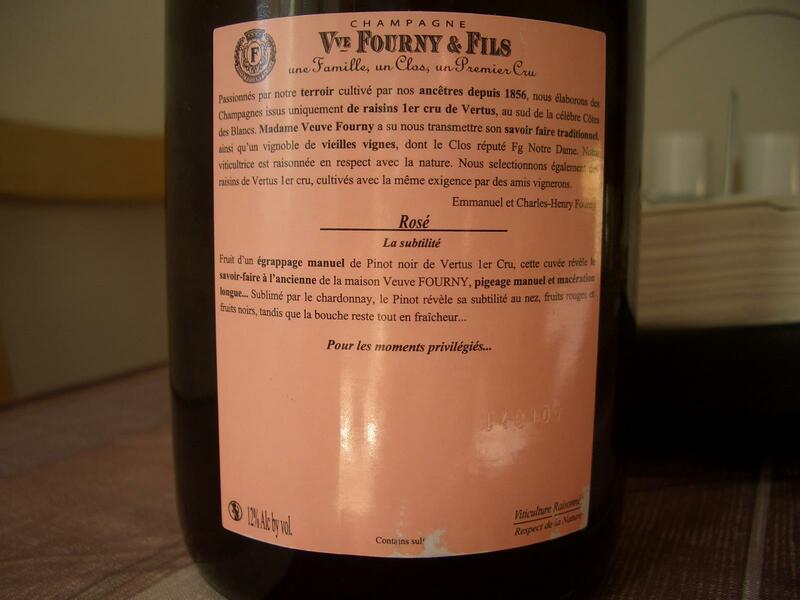 Mr Balaban confessed that he really did not want to put this wine on the market at this stage, but he is forced to do it as the last vintage was completely sold out many months ago. 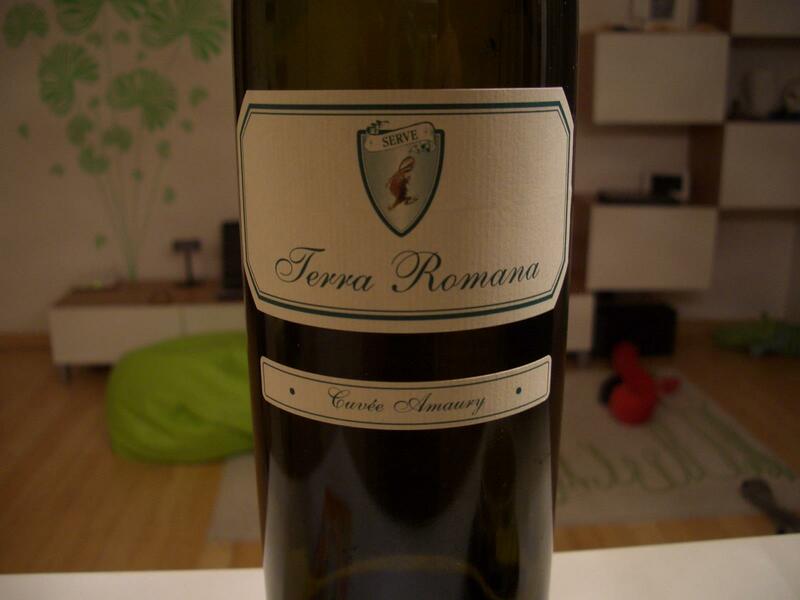 Mr Balaban’s biggest concern is that his wines, just like all the other top Romanian wines, are consumed too young, the vast majority of consumers do not have the patience to wait for the wines to develop at least secondary, not to mention tertiary aromas. 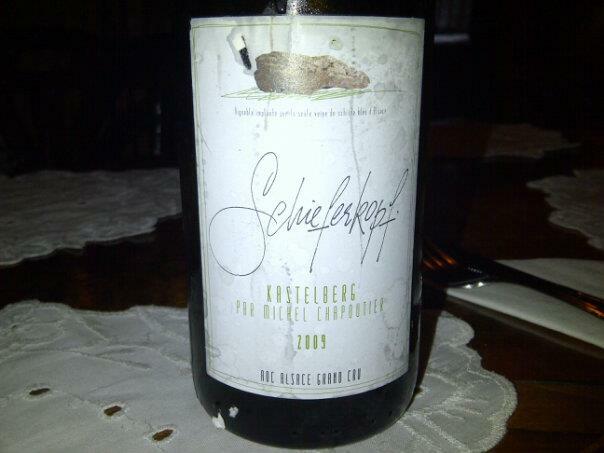 This wine was served partially blind by Mr Balaban as I saw the label but the vintage was hidden. 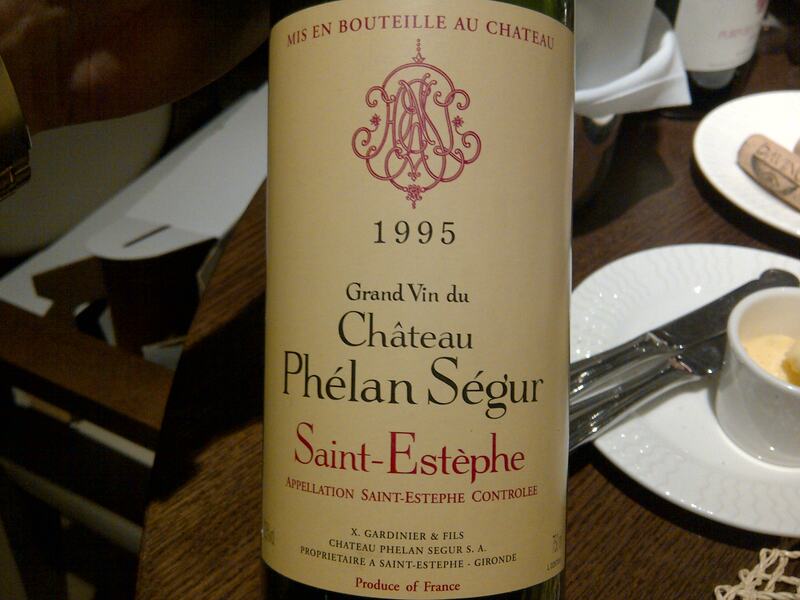 As I tasted the wine in December I managed to recognize it this time. 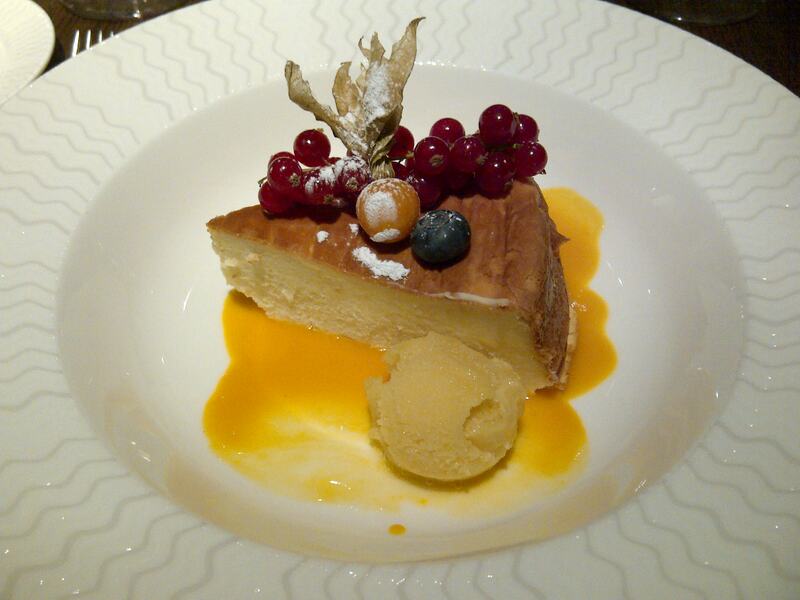 I finished the meal with a cheese cake for dessert but unfortunately it was a bit too dry. 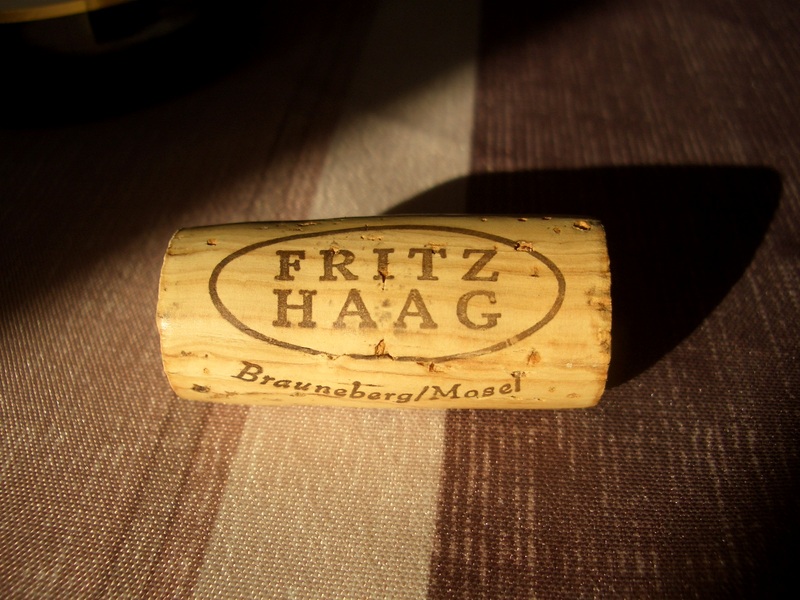 The original name of the Fritz Haag winery, the Dusemonder Hof, recalls the original name of the village, which changed to Brauneberg from Dusemond in 1925. Until then, the name Brauneberg applied only to the vine-growing hillside on the opposite banks of the Mosel, on which the world-famous Juffer site is located. The core of the Juffer is marked by an old sundial, which gave the Sonnenuhr parcel its name. With its steep, south-southeast facing slope and stony clay slate soil, the Juffer Sonnenuhr has always ranked among the best white wine vineyards in the world, and is equaled in the Mosel only by Wehlener Sonnenuhr and Bernkasteler Doctor. The Rieslings grown here combine mineral richness of the slate soil with the fruity, elegant expression of high ripeness. 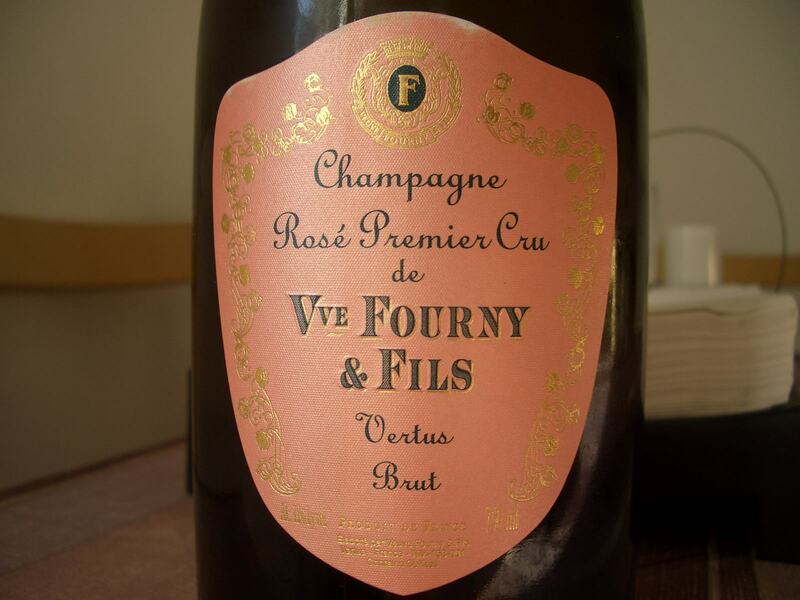 Although less well known than some of the other veuves (widows) in Champagne, this small family house can hold its head in terms of the authenticity, originality and quality of its wines. Established in 1856, the house is now run by Madame Monique Fourny and her two sons Charles-Henry and Emmanuel. Based in the premier cru village of Vertus, the domaine owns some 40 parcels of vines across 12 ha of the Cote des Blancs. Many of the vines are old, having been planted in the 1960s and ’70s, and all are carefully supervised. 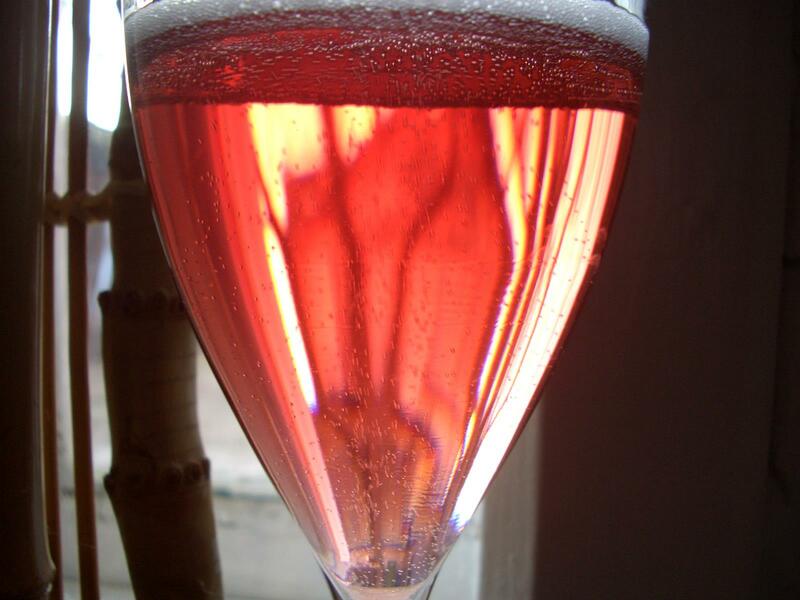 Several aspects of the wine-making reflect skills Emmanuel acquired in Burgundy, such as fermentation in Burgundian barriques with batonnage. 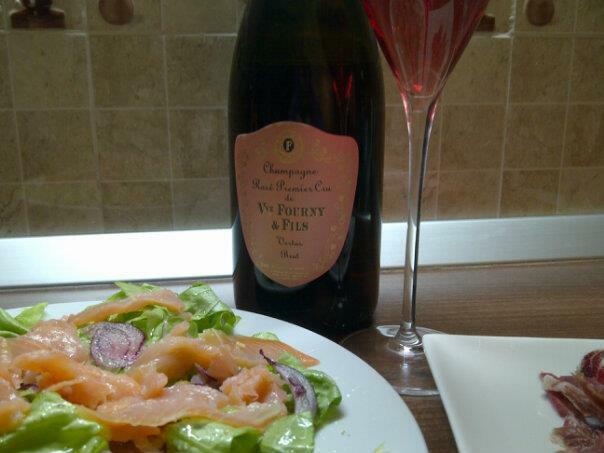 I had this Champagne with my favorite easy to prepare dishes for sparkling: smoked salmon with green salad, red onion, capers, olive oil and a sprinkle of fresh lemon juice on top, and a classic when it comes to Champagne: Jamon Iberico Bellota. Minimum effort and maximum pleasure. 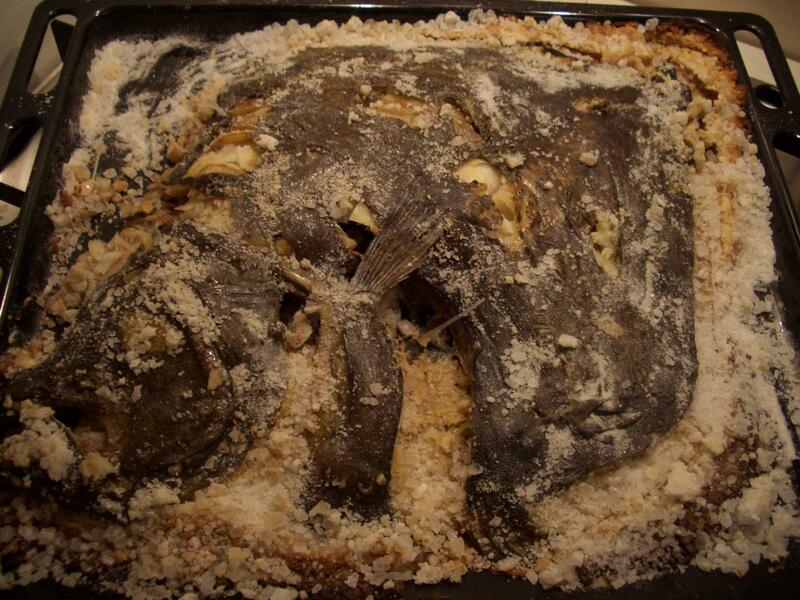 Good match for chicken with mushrooms. 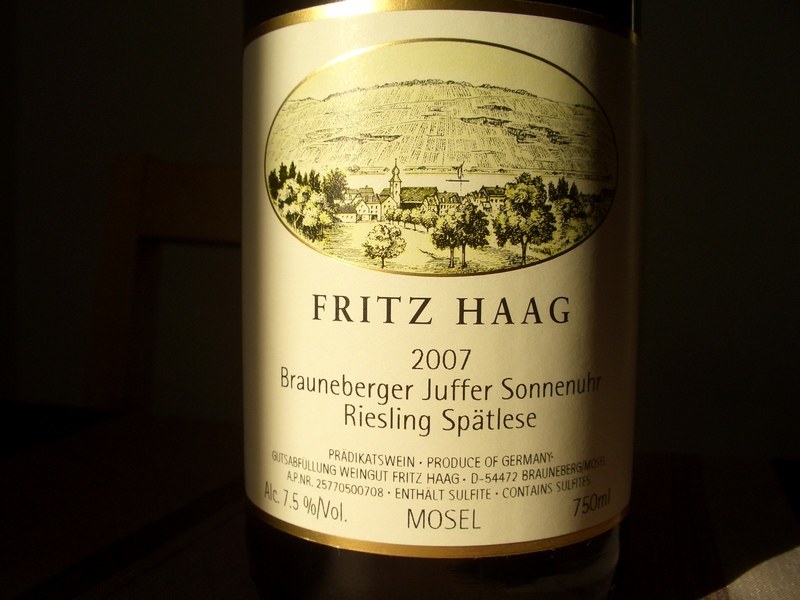 There are a few vineyards in Germany renowned for both outstanding white and red wines. One of the greatest is the 19 ha Idig vineyard near Konigsbach in the Mittelhaardt region at the heart of the Palatinate, which might be likened in this respect to Corton in Burgundy. 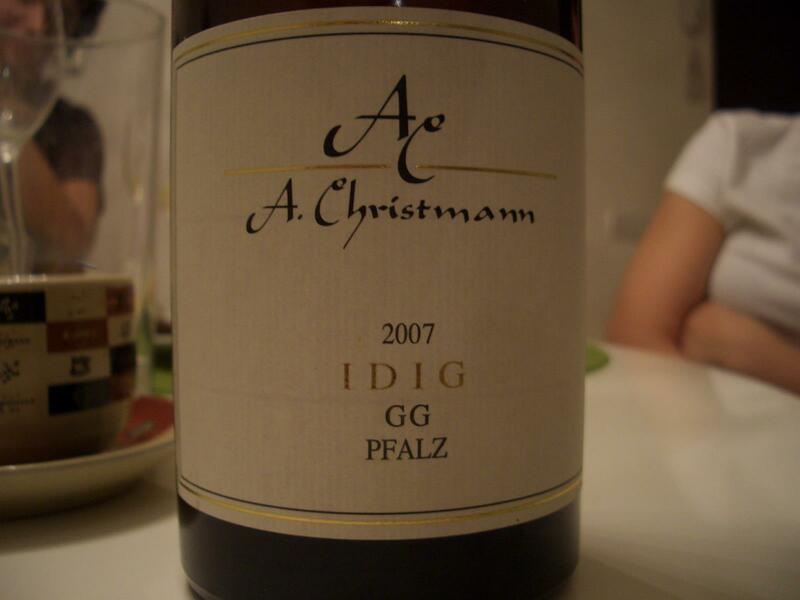 Also comparable to Corton is the soil at Idig, marked by limestone clay with a high percentage of rocks. Alongside elegant, silky Pinot Noirs, remarkable Rieslings grow here and rank among the richest wines of this variety in Germany. The modern fame of this location is linked to the Christmann family from Neustadt-Gimmeldingen, which owns about 7 ha at the core of Idig. 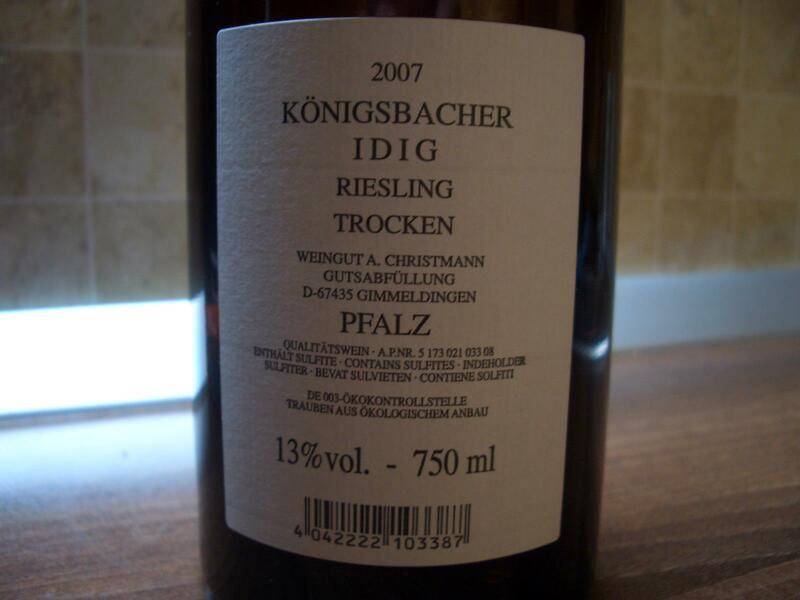 Steffen Christmann has, for years, created one of Germany’s most impressive dry white wines. Steffen Christmann is new president of the VDP. Erste Lage is a vineyard site of exceptional quality, classified according to criteria set up by influential wine-grower’s association Verband Deutscher Pradikats und Qualitatsweinguter (VDP). 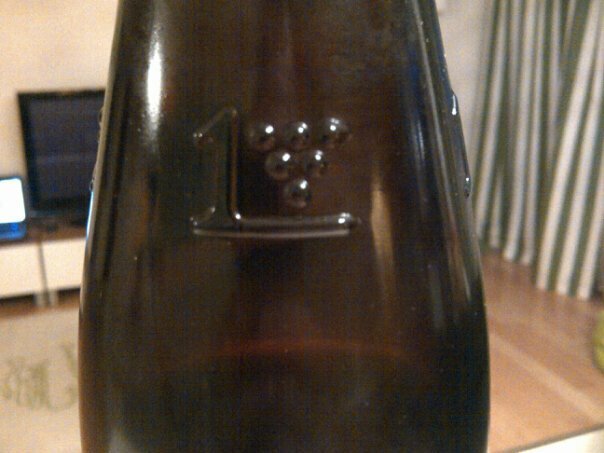 On labels, Erste Lage sites are marked with a grape logo with a “I” next to it. 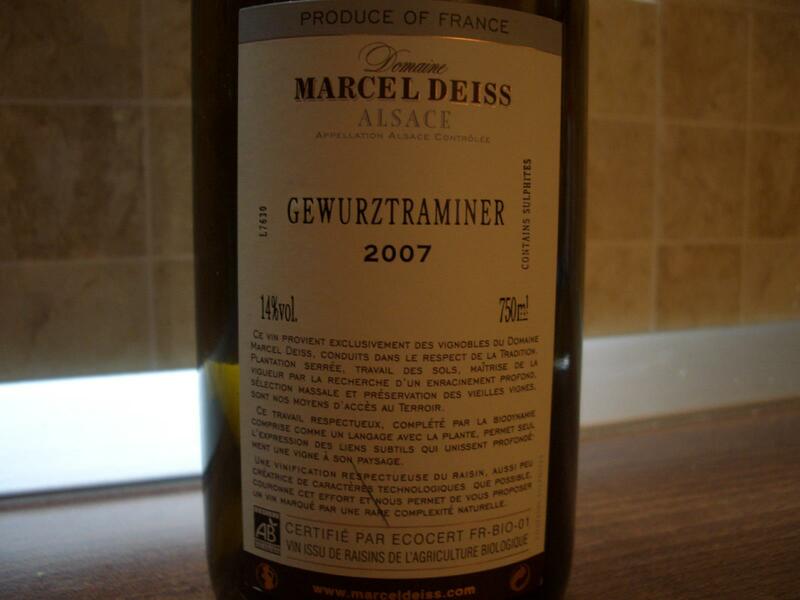 A producer’s best dry wine from an Erste Lage site is called Grosses Gewachs or Erstes Gewachs. 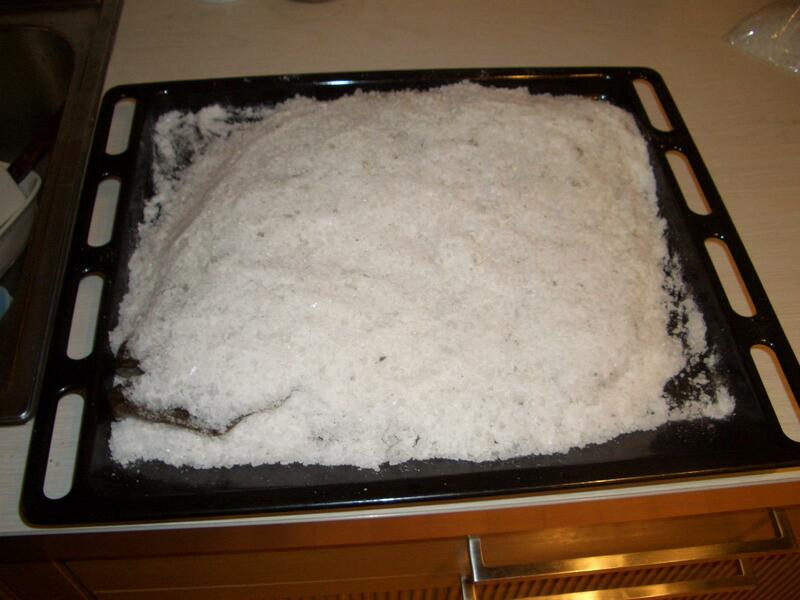 Grosses Gewachs translates as “great/top growth”. Off-dry or sweet wines from Erste Lage vineyards display the logo, but they are not called Grosses or Erstes Gewachs. Rheingau has its own Erstes Gewachs classification. 2007 vintage rewarded those growers who waited to pick until October, achieving ripe grapes with cool nights conserving good acidity levels. Very good for Pinot Noir and other reds as well as Riesling. However, dry wines seems to be maturing faster than expected. Who needs pricey high end white Burgundy when we can have such a beautiful wine for decent money ? 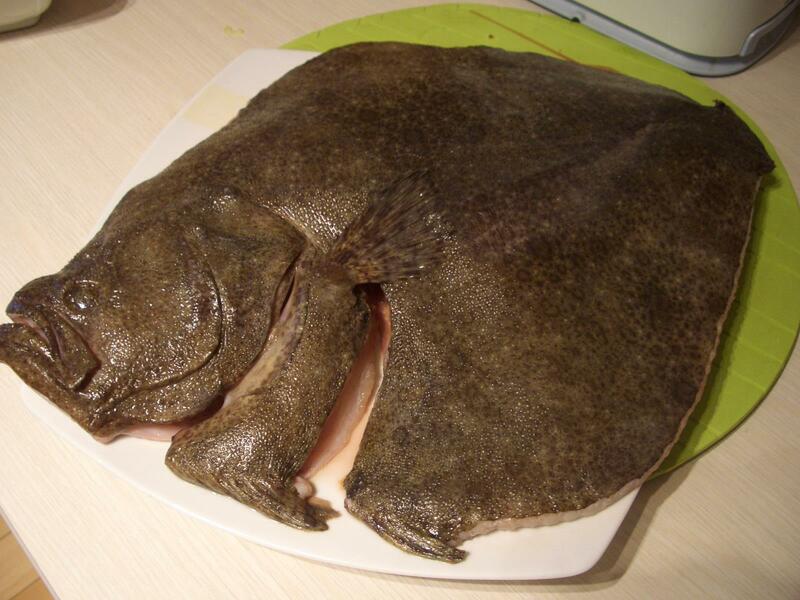 Had this wine with turbot cooked in a salty crust. With appetizers I had Serve’s top white wine from the 2010 vintage: Terra Romana Cuvee Amaury a blend of Sauvignon Blanc and Riesling aged for 6 months in oak barrels. 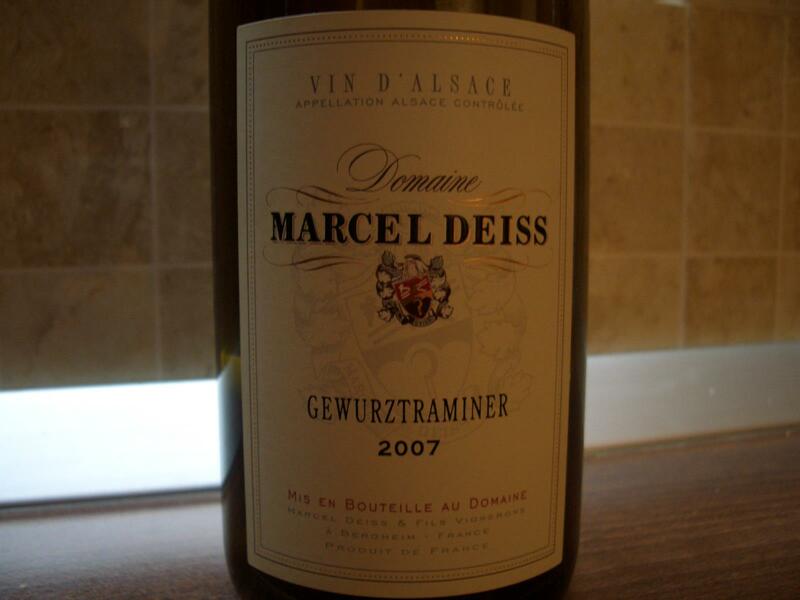 Established after World War II, Domaine Marcel Deiss currently consists of about 26 ha spread over numerous sites. After a number of years working organically, Deiss went bio-dynamic in 1998. Deiss believes strongly in terroir and, although varietal wines, are the rule in Alsace, he makes field blends of different varieties from the top vineyard sites in accordance with an older tradition. In the winery, the grapes are pressed slowly using whole bunches. Because no nitrogen is put on to the vines, fermentation can take anything between three weeks to a year to complete. 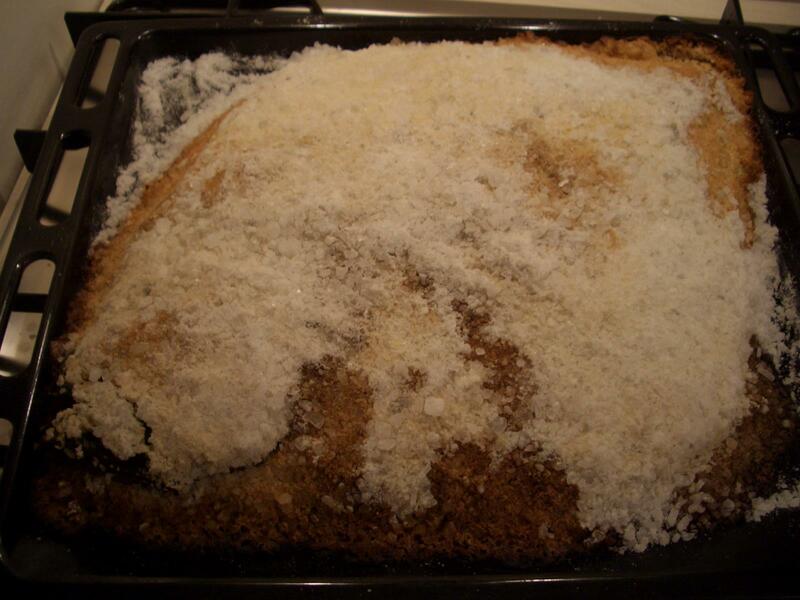 At the end the wine is cooled and a little sulfur dioxide is added. 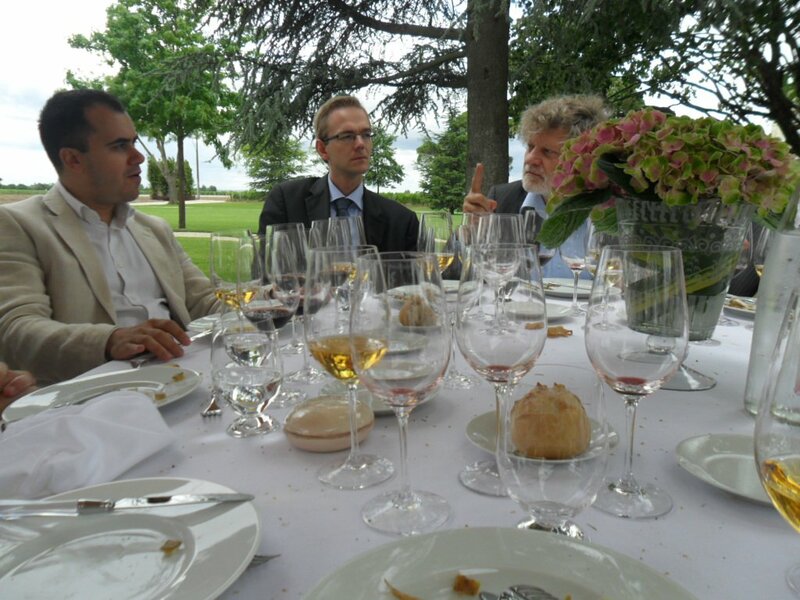 I actually met Mr Jean Michel Deiss, the person in charge of the domain now, and his son, also involved in the business, during my visit to Cheval Blanc in Bordeaux. 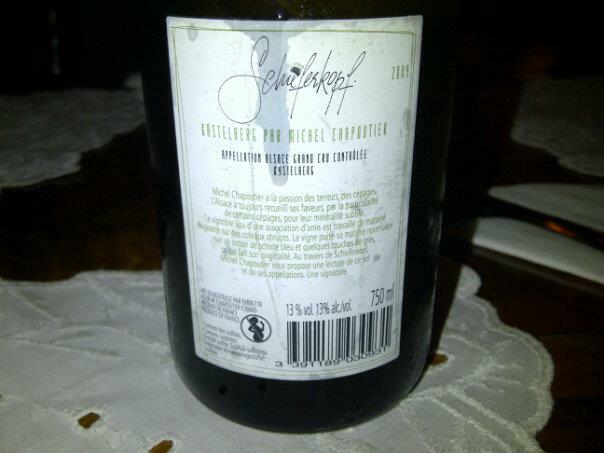 Certainly the most concentrated and the best Gewurtztraminer I had so far. 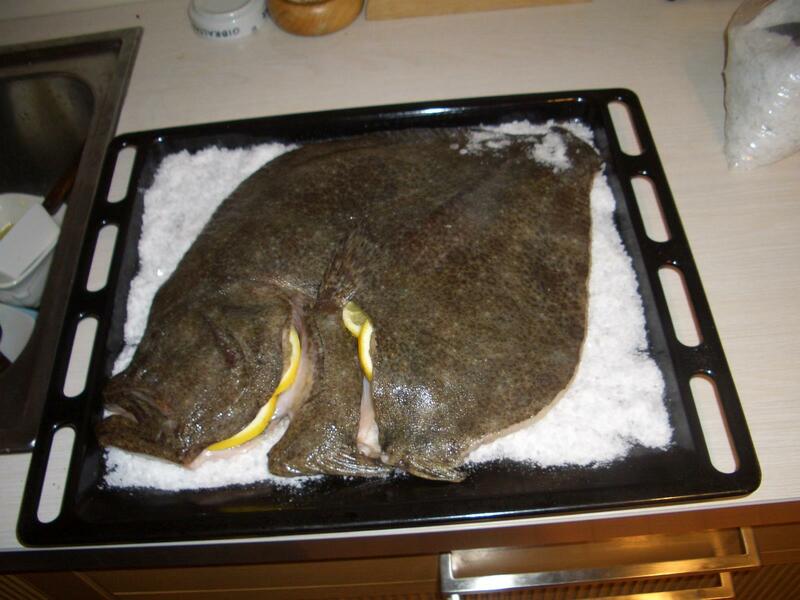 As the winter starts to make its move this evening, I felt a need to indulge myself in some special food and wine. 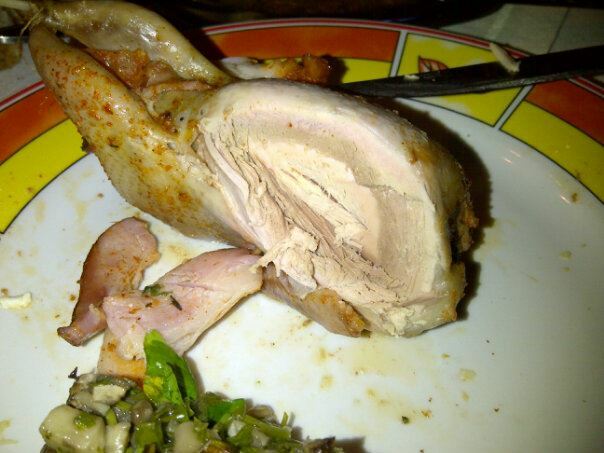 It was a good time to cook some quails that I had in the freezer – bought them from Carrefour, and to pop up a Burgundian Grand Cru with some age. 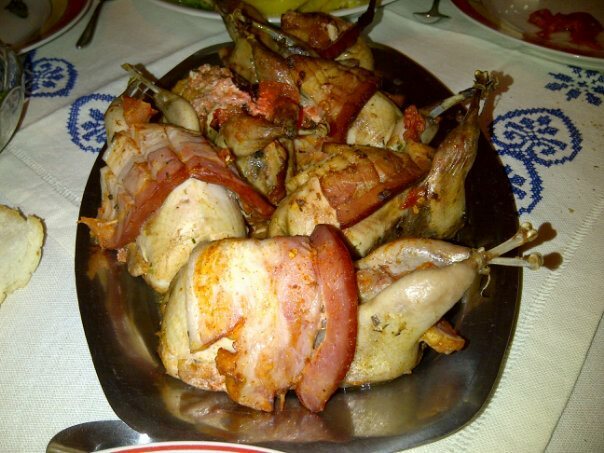 The quails were stuffed with chicken liver, mushrooms and some herbs, and cooked in the oven for about 40 minutes, just enough time to have the meat pink inside. 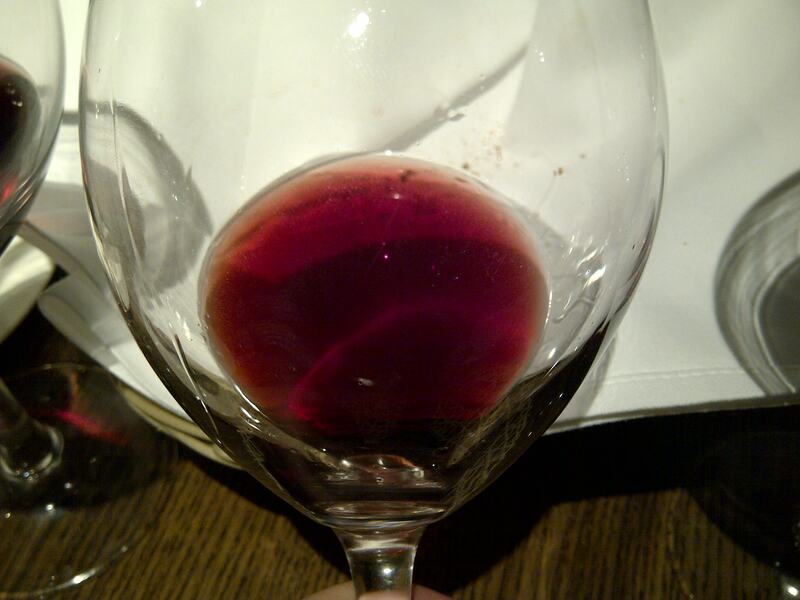 I popped up a 1999 Charmes-Chambertin from Tortochot and left it to breathe for about 45 minutes in the bottle and used a Riedel Sommelier Burgundy Gran Cru stemware to do the rest. 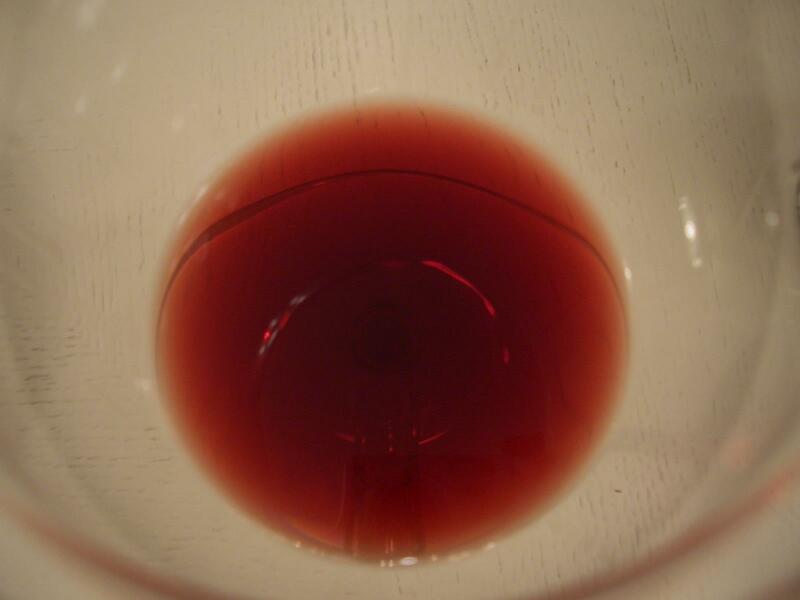 The wine breathes youthfulness from the first whiff after uncorking. Charmes-Chambertin is one of the 8th Grand Cru vineyards of Gevery-Chambertin in the Cote de Nuits and also, at 31.6 ha, it is the largest Grand Cru of Gevrey. 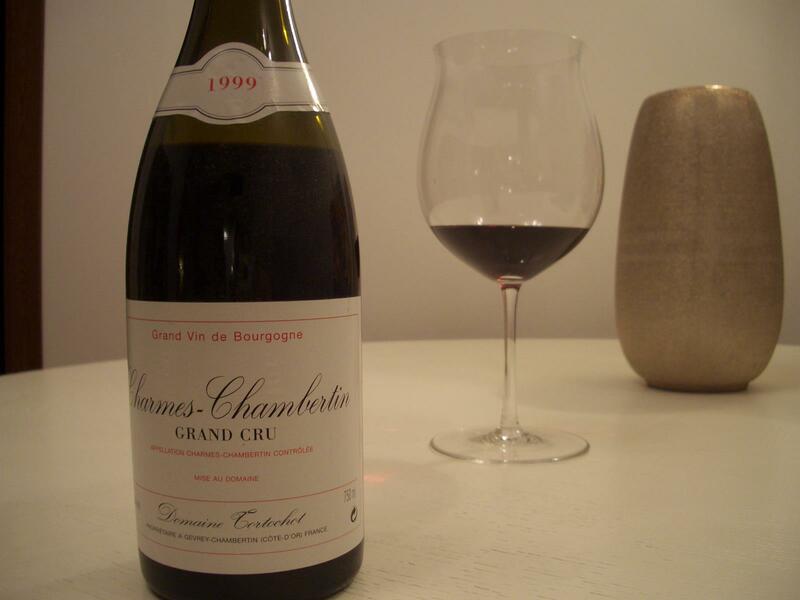 A good Charmes is one of Gevrey-Chambertin’s most seductive and fragrant wines when young. If all days would be like this.